From July 12th to 16th 13,000 attendees representing 6,000 organizations and 138 countries were at the 2010 International Esri User Conference in San Diego. 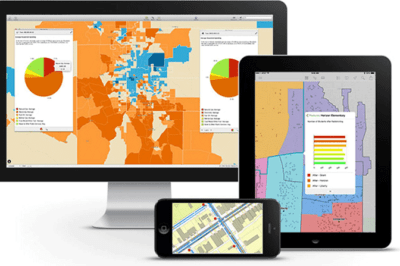 It was a banner year for Esri with many announcements surrounding the new ArcGIS 10 including the release of an iOS version. 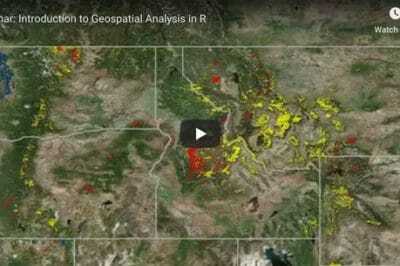 During the conference, Jack Dangermond, president of Esri, received the prestigious Bell Medal from National Geographic along with Roger Tomlinson. 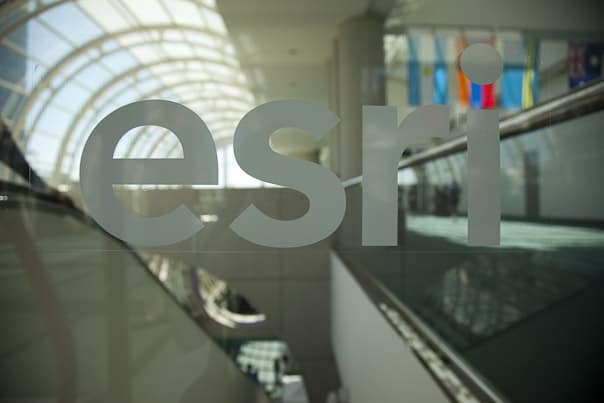 Esri recently announced a change in the pronunciation and presentation of its name which was noted in the change of logos prominently displayed throughout the convention center. 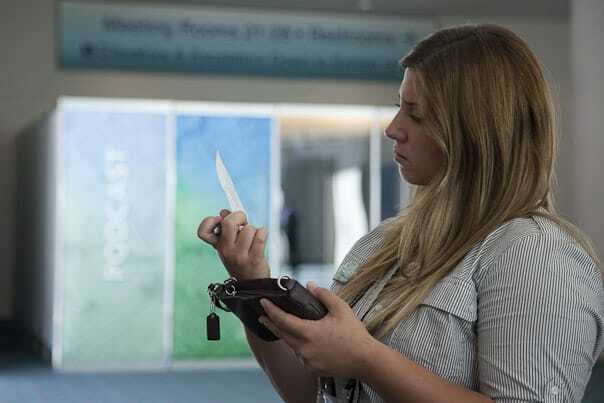 GIS professional and photographer Kristina Jacob shares a slice of the 2010 Esri International User Conference below. Conference attendees look in on a technical session that is standing room only. 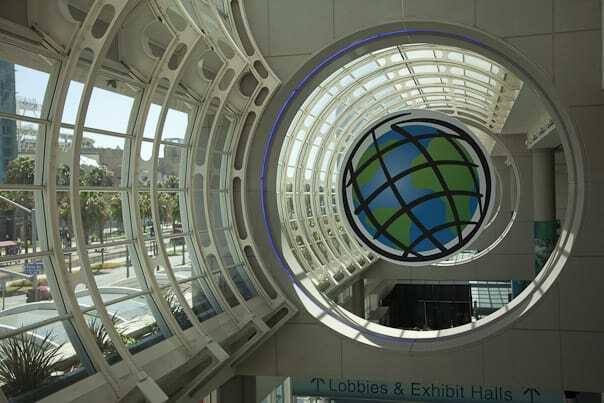 The new Esri logos were everywhere, this particular one is on an upper level of the San Diego Convention Center. 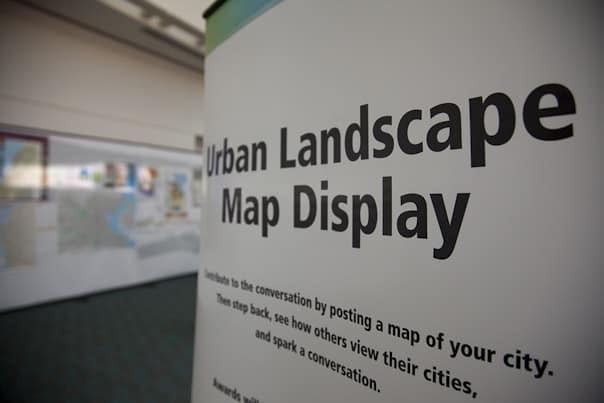 The Urban Landscape Map Display was a new addition to the conference this year, in an effort to create a map of communities. Attendee Kelly Minniti looks to solve the "Where in the World?" puzzle that became a highlight for many attendees. 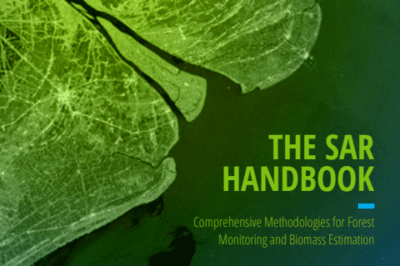 Aerial photographs are enlarged, and attendees match each photo to an area based on their best guess. 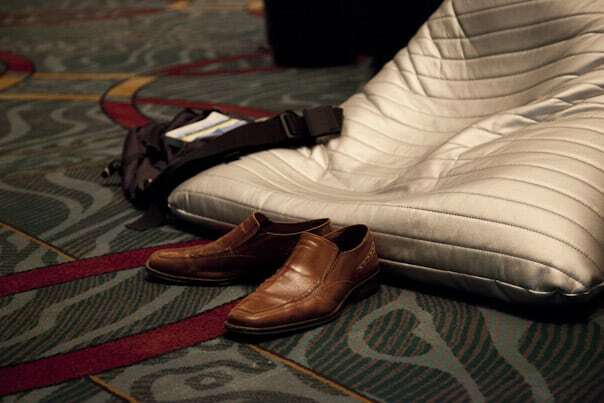 The new "GeoLounge" provided a place for attendees to comfortably use their laptops and facility computers, or to just kick up their feet and take a break.